Along with a flurry of new product announcements this weekend, including that the Baltimore Ravens would set sail on a week-long cruise to London in the fall, came word that a new version of the CPA exam launched on April 1 – and that was no April Fool’s joke. 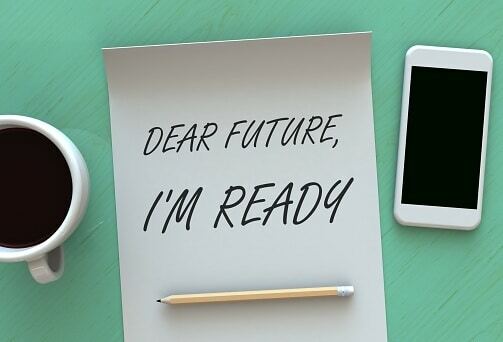 The AICPA and the National Association of State Boards of Accountancy actually announced the changes to the exam a year in advance, and highlights of the changes were provided in a blog post last year by Rebekah Brown, MACPA’s manager of membership development and engagement. Under the new exam structure, there will be fewer multiple-choice questions and more task-based simulations. This change is to emphasize higher-level thinking vs. memorization. In addition, candidates will receive at least one research question in the Auditing and Attestation, Financial Accounting and Reporting, and Regulation sections. The Business Environment and Concepts section will also include three written communication tasks. Each section of the exam will include four hours of test time; new this year are optional breaks. According to AICPA staff, the changes to the exam are meant to better reflect talents needed by entry-level auditors, including critical thinking and awareness of professional skepticism, by enhancing those types of questions and tasks on the exam and deemphasizing some of the multiple-choice questions. Learn more in the article and accompanying videos posted by The Journal of Accountancy, the AICPA’s CPA exam page, and the AICPA’s This way to CPA. The MACPA wishes good luck to all candidates for the CPA exam! For those of you in Maryland, we invite you to check out the links to resources and upcoming events on our For Students page, including the Guide to Becoming a CPA in Maryland. Taking 16 hours of exams can be grueling, but ask anyone in the profession and they’ll tell you it’s worth it. Check out the varied members who talk about the exam in our Share Your Story series. And don’t miss our upcoming Student Leadership Academy (June 1-3, Towson Md.) or Accounting Educators’ Conference (June 5, Columbia, Md. ; simulcast available).